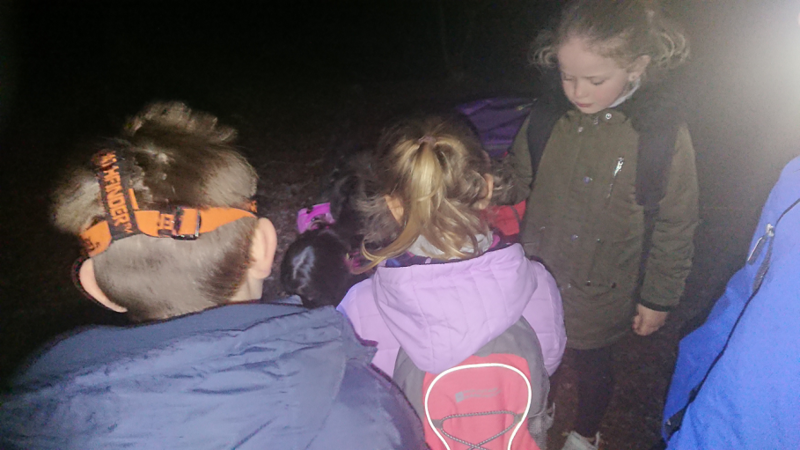 On the evening of Saturday 30th March 2019, over 100 Cubs from all over Cromwell District descended on Hinchingbrooke Park to take part in a District Night Hike. 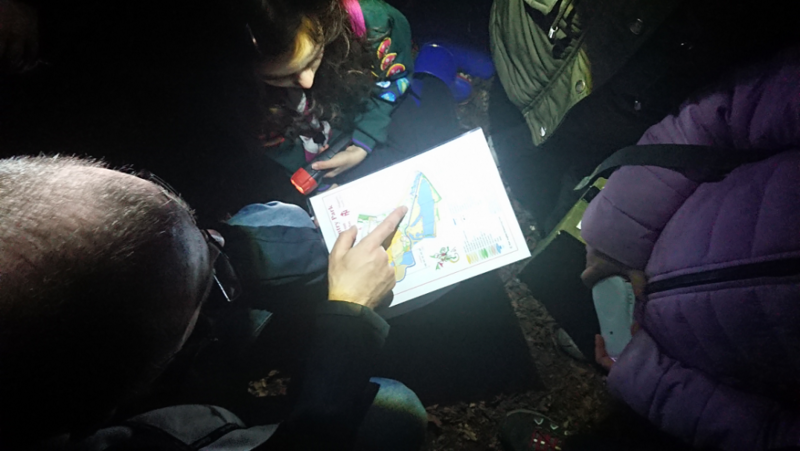 Each team was tasked with completing the park’s orienteering route by following markers on a map, to collect the letters from around the park. Following the hike everyone was treated to a hot dog and hot chocolate, with songs and sketches around a campfire. Lots of positive feedback has been received from all the Packs, with everyone looking forward to next time! 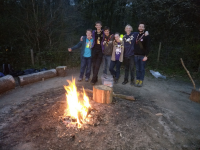 A particular thanks to those Explorers from Cromwell Explorer Scout Unit and the leaders from 5th St Ives who helped run the event. Cubs Kip on a Ship! 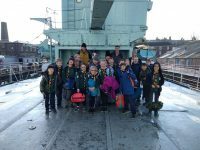 Do you have any Scouting Equipment to Hire Out?